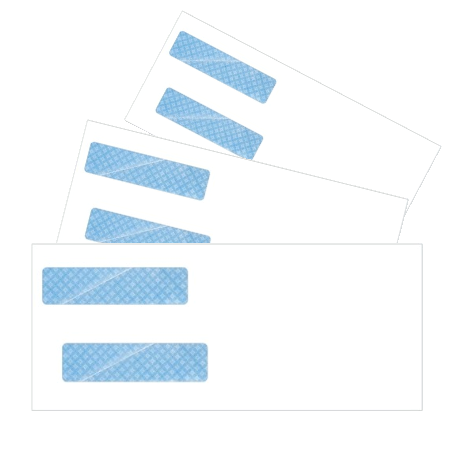 High-security window envelopes for checks. High-Security envelopes for easy mailing of business checks. Shop easy, ship fast! Personal, Friendly Service and Fast Shipping.